Watermark certificates which shows that Mini-Vent, PA50 and Chem-Vent all fall under the same standard for compliance and watermark approval. The standard AS/NZS 4936: 2002 which outlines the test procedures for Watermark approval. This product may resolve the issues with disabled bathrooms. Below, please read a statement from the company as well as brochures and youtube video. In relation to your enquiry regarding compliance of the ClevaCare Shower Arm, Item Code #CLEVA010, Galvin Engineering confirms that the shower arm complies with all requirements of AS/NZS 4020:2005. The material used in manufacturing the Cleva010 Arm, which comes in contact with potable water, is the exact material (DZR Brass tubing and solid rod) that is used with all Galvin Engineering manufactured components that have AS/NZS 3718:2005 – Water Supply - Tapware approvals. 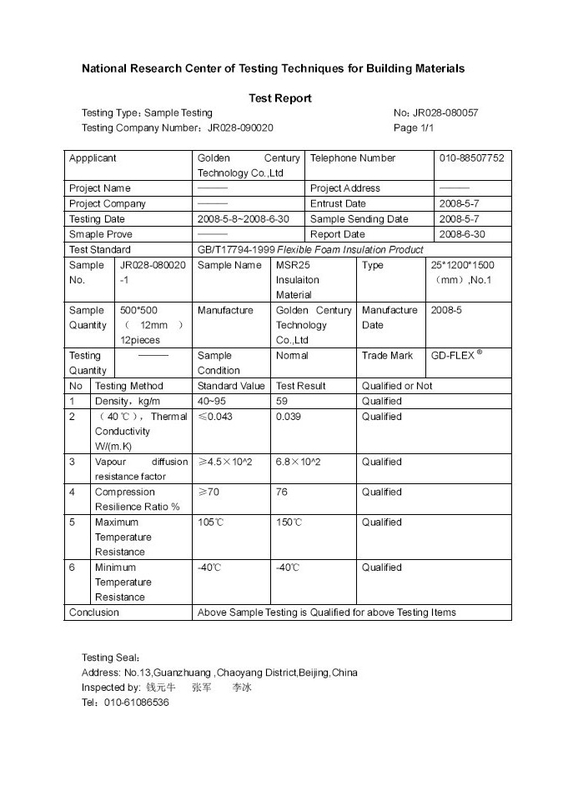 The IPIQ has requested information from suppliers of Solar Insulation (23 May 2011) to provide Third Party Certification documentation tot he IPIQ. We would place the information on our website for members benefit, as we found time to do same. Would all members please note, that if a product is not on the website it doesn't mean that it will not comply. The IPIQ is not the testing authority and do not intend to be the regulator of which company product is the latest or greatest. We are only asking for the latest information to assist all player in the industry. A Form 15 may be all that is required for Local Authorities to accept product third party compliance. The IPIQ and its members have encountered a growing number of installations failures in the solar hot water heater industry. A large percentage is contributed to piping insulation failures. Solar hot water Insulation does not require watermark certification, however the Plumbing Code of Australia does cover Third Party Certification for products outside of watermark approval. The IPIQ committee on 3 May 2011 endorsed the requirement for all manufacturers of Solar Hot Water Insulation to supply local government plumbing departments throughout Queensland with a Third Party Certification document stating the performance requirements of their product.